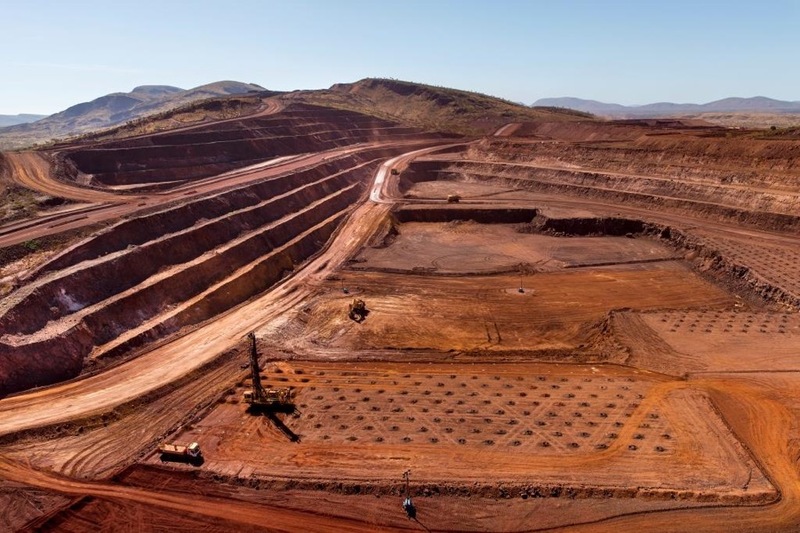 Shares in iron ore miners came under pressure on Wednesday after prices for the commodity dropped to their lowest levels in seven months, as large stockpiles of the steelmaking material continue to weigh on the market. Prices dropped by 6% on the Dalian Commodity Exchange on Wednesday to RMB424.5 a tonne, while ore with 62% content in Qingdao lost $1.48 a tonne to close at $57.02, data from the Metal Bulletin shows. World’s No. 1 producer, Brazil’s Vale (NYSE:VALE) was trading 5.36% lower in New York to $8.30 at 10:52 AM. 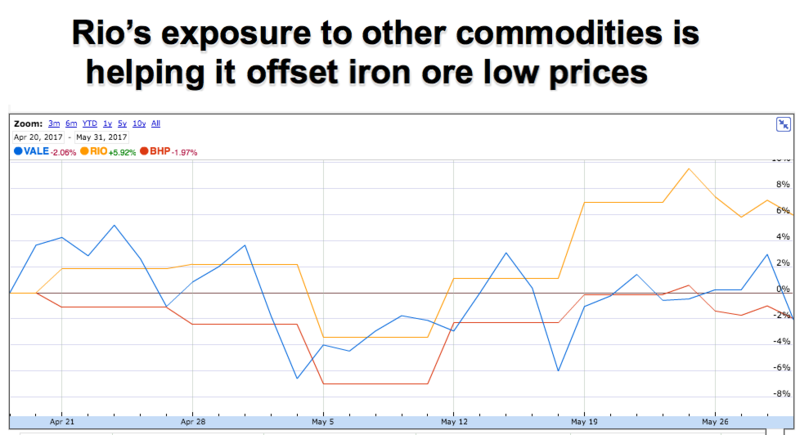 While the other top two iron ore miners, Rio Tinto (ASX:RIO) and BHP (ASX:BHP) were also having a bad day. Rio Tinto’s stock closed down 0.73% A$62.81 in Sydney, and it was also falling in London — more than 2% to 3,115 pence at 4:00PM local time. The last time iron ore prices fell below the $60/tonne threshold was in October 2016. Shares in BHP, the world's No. 3 iron ore producer, collapsed in Sydney, recovering slightly during the day to close only 0.42% lower at A$23.9. They were trading 1.95% lower in New York to $35.27 at 10:57 AM ET. Several reasons have been cited to explain the sharp price collapse, down from a peak of $95 a tonne in February. Those include worries about the health of China’s economy, as the nation consumes nearly three-quarters of the world's seaborne ore. But there are many more. Just last week iron ore stockpiles hit a new record high in China, taking the already bloated figure up to 22.05 million tonnes so far this year, based on data from Shanghai Steelhome E-Commerce Co. This means port holdings have already surpassed the 20.85 million added in 2016 and are sitting at the highest level on record.